Established in January 2005, Aguilar Public Relations is a firm dedicated to creating and executing strategies that build brands for companies of all sizes. With specialties in public affairs and public relations, we help build grassroots campaigns and develop public relations strategies to help our clients reach the audiences most important to them. We deliver solutions through strategic and creative communications that align with your brand, business goals and customers’ desires. Whether you’re a small business creating a name for yourself, a Fortune 500 company protecting your corporate identity or a non-profit establishing your presence in the community, Aguilar Public Relations implements the right public relations programs that get results. Our mission is to provide the most effective strategic messaging, execute the right public relations plans and bring the right creative team together to achieve your goals. We’ve worked hard to be a trusted resource for our clients across the United States, helping them reach key audiences and build brand presence. We do it with relationships founded on respect, integrity and with a highly creative strategic team. Timi Aguilar has over 25 years of public relations experience supporting a diverse mix of clients. 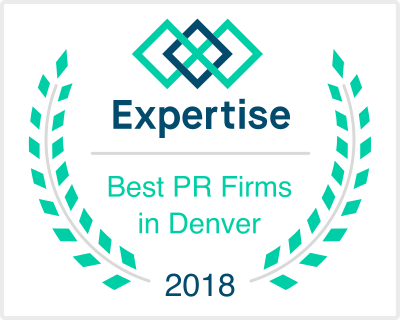 Aguilar PR was deemed in the Top 22 Denver Public Relations Firms out of 166 from Expertise in 2018. Firms were selected based on reputation, credibility, experience, availability, and professionalism. 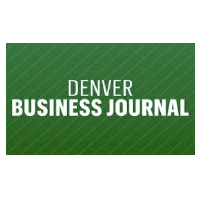 Timi Aguilar was honored with the Denver Business Journal’s “Outstanding Women in Business” Award for Communication, Media and Public Relations in August 2013. 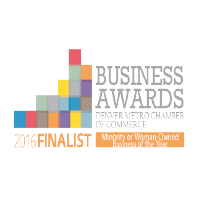 Aguilar Public Relations was named as one of three finalists for the Denver Metro Chamber’s Women-Owned Business (March 2016). 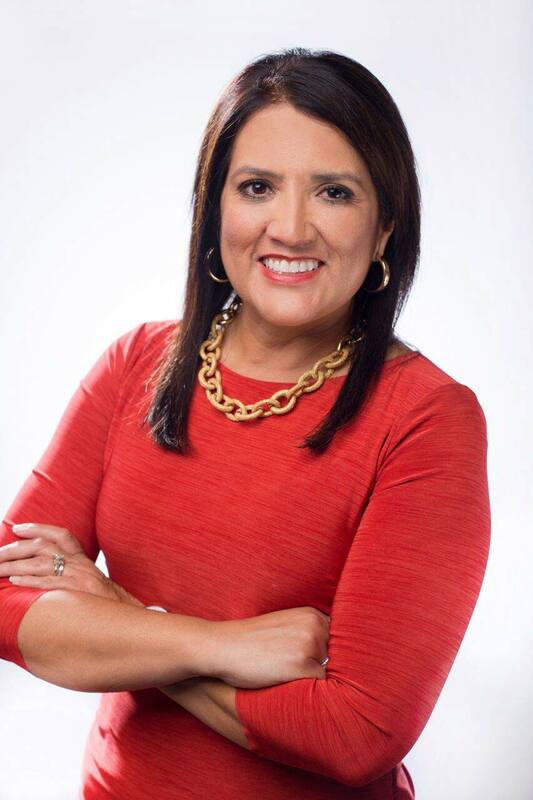 Timi Aguilar was awarded the Hispanic Lifestyles Award (2015). 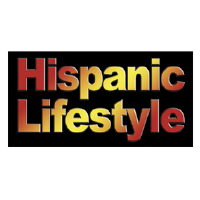 Hispanic Lifestyles highlights the achievements of community leaders, organizations and business owners. 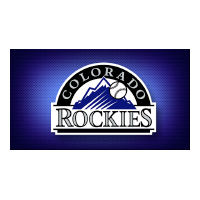 In September 2013, Timi Aguilar was one of three finalists for the Colorado Rockies Adult Leadership award recognizing people who go above and beyond to improve the Hispanic Community. 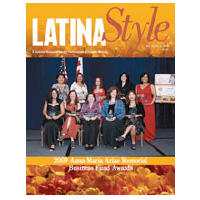 Aguilar Public Relations received the Anna Maria Arias Award given to ten U.S. businesses by LATINASTYLE Magazine. Timi Aguilar was selected as one of 10 entrepreneurs across the US to win the Anna Maria Arias Memorial Business Fund in 2009. 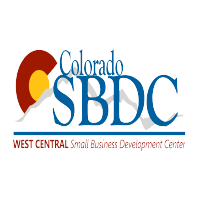 Timi Aguilar was one of the SBDC’s “Empresario” Award Nominees (2011) given to a Latina entrepreneur who is a pioneer in her industry, setting an example and opening possibilities for others to follow.